You love tactical and action games but do not have to have violent, bloody or kill too many elements. Want to find a suitable game for yourself to entertain after hours of work, study tired but not so simple as it may be very boring if you can solve the problem easily. Mirrors Crossing will bring you the best of what you want. With the language barrier is not a problem, even the characteristics of that language make you feel interested and want to learn more about it. The main characters have their own slogan, which looks a bit surreal, but it really matters to characters because it makes the player remember the character, feel it Meaning and motivation for the fight is depressing because it can not be won. The gameplay is quite unique because of the differences compared to other games of the same genre. When fighting, characters will be placed in the same order as they are in the cells opposite the enemy, which means that they will perform the next battle tactics that our character will perform. Just try to focus and a little meticulous, the ability to beat the monster that is not difficult. Monsters are varied, and they can appear anywhere from fairy books to beautiful little dirt roads. Therefore players must pay attention to observe to counterattack. The reward gained after killing each monster is gold coins, even in some species, there may be a secret box containing the mystery in it. 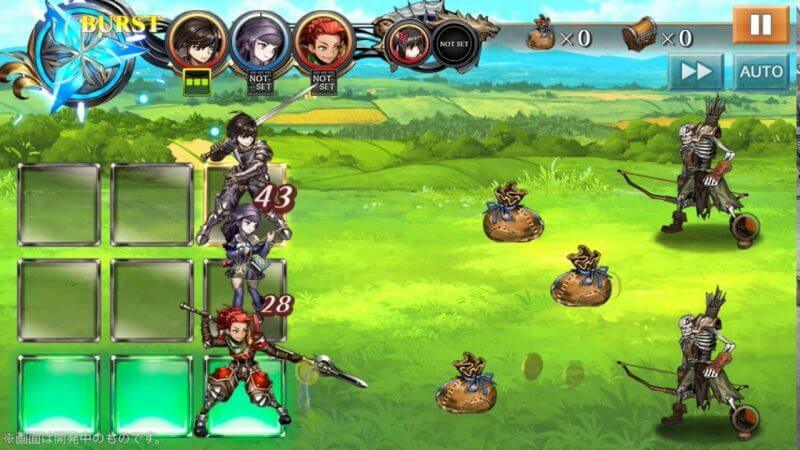 This is an RPG game for mobile phones so the volume is quite light. Compatible with all types of machines and ultra-smooth operation, no matter what worry. It is a tactical game, but it also has certain characteristics. Often tactical games invest in graphics to be as realistic as possible, feeling the most authentic. But for Mirror Crossing, graphics are a lot simpler. This has nothing to do with the game’s quality or quality. It even gives the game a unique advantage when everyone including their friends can use it, no one wants their kids to play bloody fighting games for fear of affecting their psychology. 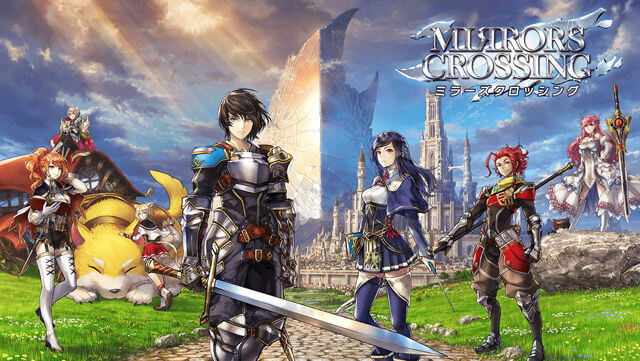 But for Mirror Crossing, that’s exactly the opposite, the characters are very good looking, the sound quality dubbed to bring comfort and enjoyment. 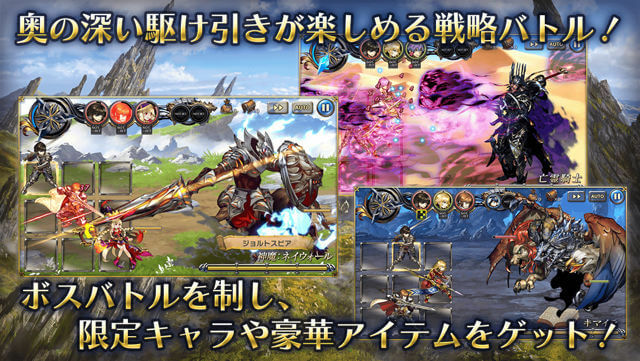 The atmosphere of fun and drama in the game also contributes to the fun of the user when participating in the battle. Mirrors Crossing APK mixes judgmental requirements and uses the right fighting skills to defeat the monsters, as well as the dynamic and colorful nature of the surroundings. Mirror Crossing is being developed by the developers of Klab Game for the necessary features and upgrades regularly to reach the player perfectly. 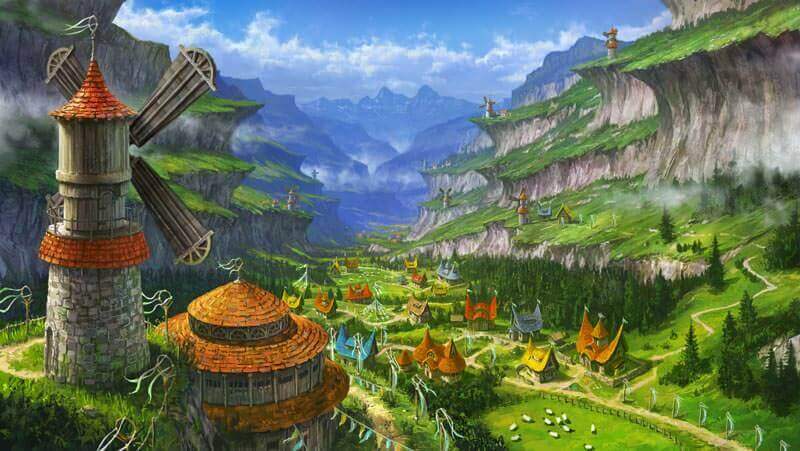 The game has now started to be launched online community and expects to be entertaining for users.